The buzz is in the air- downhill skateboarding in the Olympics? Not quite. Street and Park skateboarding will be included in the 2020 Tokyo Games but not downhill (not yet at least). 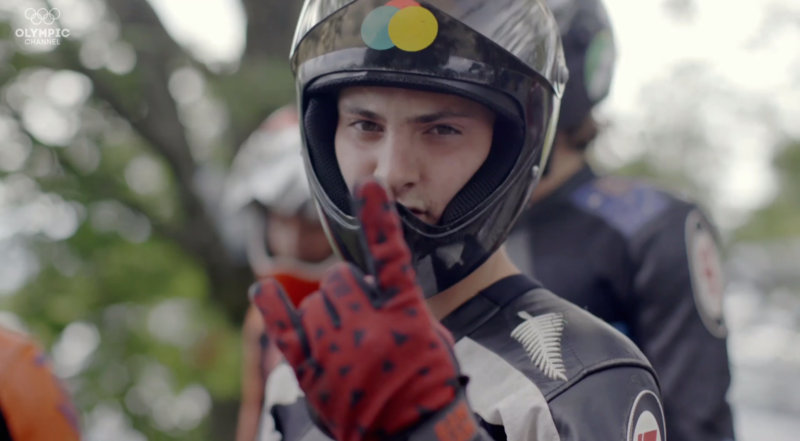 What we are really buzzing about is the new documentary film 'Speed Boarders' from the Olympic Channel which covers a few key riders at the Kozakov Challenge and what goes down at a world-class downhill skateboard event. 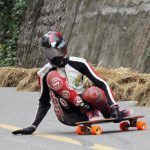 With nothing but a board between them and the pavement, downhill skateboarders hurl themselves down mountain roads at breakneck speeds with one goal – to cross the finish line first. Showcasing the unique and adrenaline-filled world of downhill skateboarding, the Olympic Channel presents Speed Boarders on Tuesday, 10 April available worldwide exclusively on the Olympic Channel mobile app and at olympicchannel.com. 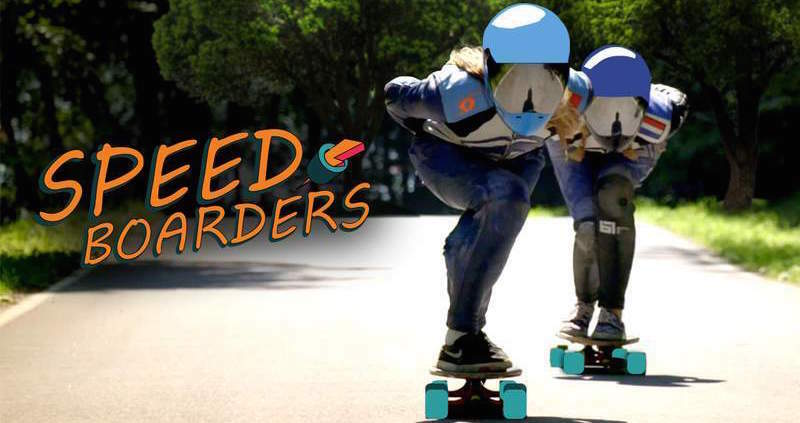 Speed Boarders takes you inside the world of downhill skateboarding to experience the world’s fastest board sport at its premier event, the Kozakov Challenge in the Czech Republic, a stop on the International Downhill Federation (IDF) World Cup tour. In downhill skateboarding, also known as “speedboarding”, skaters ride on longboards often in tucked positions at speeds more than 100 km/h on winding roads, and use their hands, which are covered with protective gear, on the pavement helping to provide balance and stability whilst turning.